The Leopold Museum is home to one of the most important collections of Modern Austrian art in the world. The more than 5,700 works were collected by Rudolf Leopold and his wife Elisabeth over a period of five decades, and were consolidated into the Leopold Museum Private Foundation with the assistance of the Republic of Austria and the Austrian National Bank. 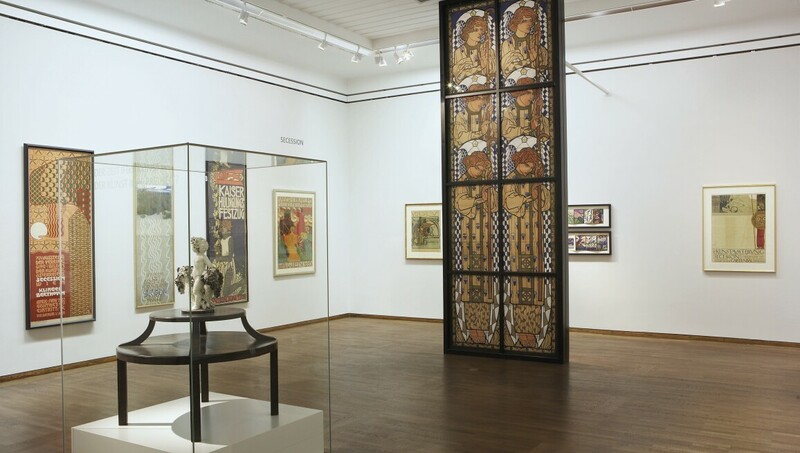 The holdings on view, including the world’s largest Egon Schiele collection, as well as important masterpieces by Gustav Klimt, Oskar Kokoschka and Richard Gerstl, magnificently chart the gradual transformation from the Viennese Secession into Expressionism. Make Me Look Beautiful, Madame D'Ora!